These worksheets are designed to provide a step by step guide to each module. It is recommended that you print your worksheets and check each task as you complete it. 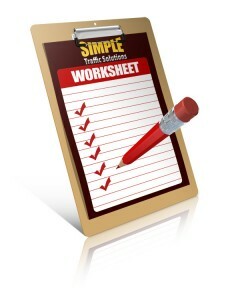 To download your worksheets click here.